The grandson of the firm’s founder, Stephen joined RJC Evans & Co. in 1975. 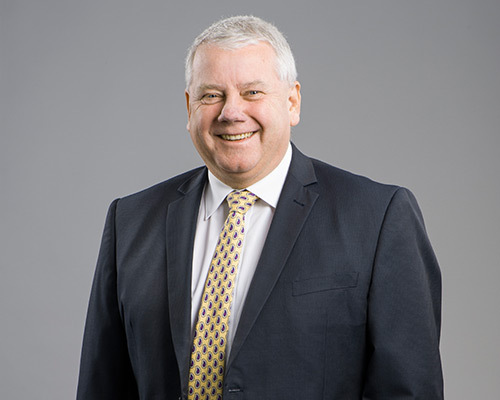 For over 40 years Stephen has been providing taxation and business advice to a variety of clients, including professionals and those in the manufacturing, food processing, service and rural industries. As a trusted advisor to many, Stephen has guided generations of families through the intricacies of intergenerational transfer of wealth, estate planning and asset protection. Having also completed many development courses on such topics; Stephen is considered a specialist in this area.